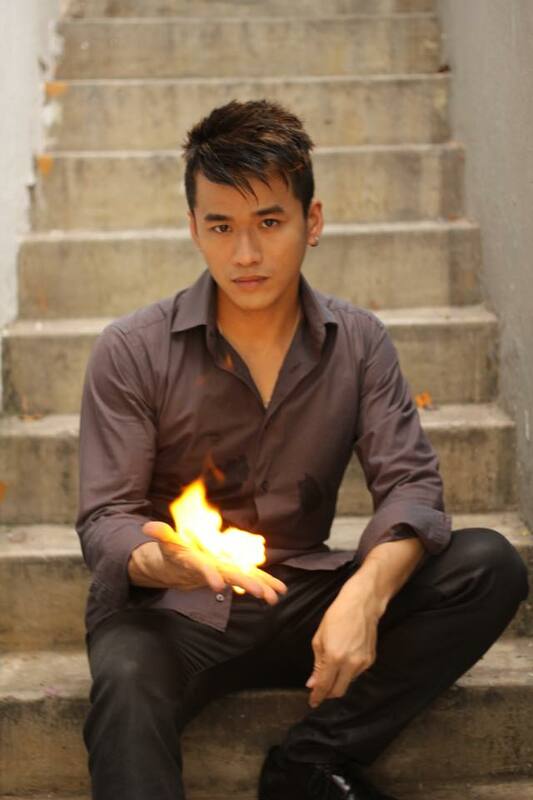 JackMagik has entertained and mystified audiences with his unique style of close-up, stage and family-friendly magic. With his live performances and television appearances in Australia, China, India, Thailand, Indonesia and across Europe, his cutting edge blend of magic and humour has been experienced by many around the world. Specializing in D&Ds, product launches, networking events, as well as weddings and private parties, JackMagik brings the experience of wonder back to his audiences. He performs modern day miracles for people of all ages from all walks of life, whether on stage or up close and personal.